Love the sculpt and paint on this dude, but these figures are just too damn gappy in their articulation points. Big exposed joints and hinges are a deal breaker for me. Too bad he will be too small to fit in with the Marvel legends. To be honest I have the revoltech Deadpool and it's pretty big. It doesn't fit well togheter with s.h.figuarts, for instace. I would say it could fit in the marvel legend stand. I understand your point, but I recently got my revoltech Deadpool and I can say I'm in love with it. The poseability is bonkers, you can pose it anyway yout want. I know for Magneto it's not a requirement as it is for characters as Deadpool and Wolverine, but I will surely grab it and hope they keep the X-men coming. Deadpool and Spider-man look good to me. I think he'll be fine. Responses like these seem standard these days whenever a Revoltech figure pops up. You don't see me complaining about the seamlines and general wonky musculature whenever a ONE:12 figure gets announced. Anyways, action figures (or dolls for that matter) are just imperfect representations of the realistic human bodies. You pick and choose your poisons, be it gappy but more anatomically correct joints (like Revo shoulders) or smooth but anatomically whacked joints (like your standard swivel shoulders). This badboy looks Amazing (pun intended) and if this means we'll be getting more classic X-men in the Yamaguchi line, I'll be getting 2 of him. Here's to the prospect of Revoltech Psylocke w/ articulated hair and Gambit with articulated coat. I like the Magneto, will get. Last edited by Riddick; 07-25-2017 at 06:04 PM.. I thought Revoltechs were Figuarts size? This last pic is hard to tell from the angle but Yamaguchi Deadpool is taller than most except for Hulk and about the same height as Black Panther. Thanks. 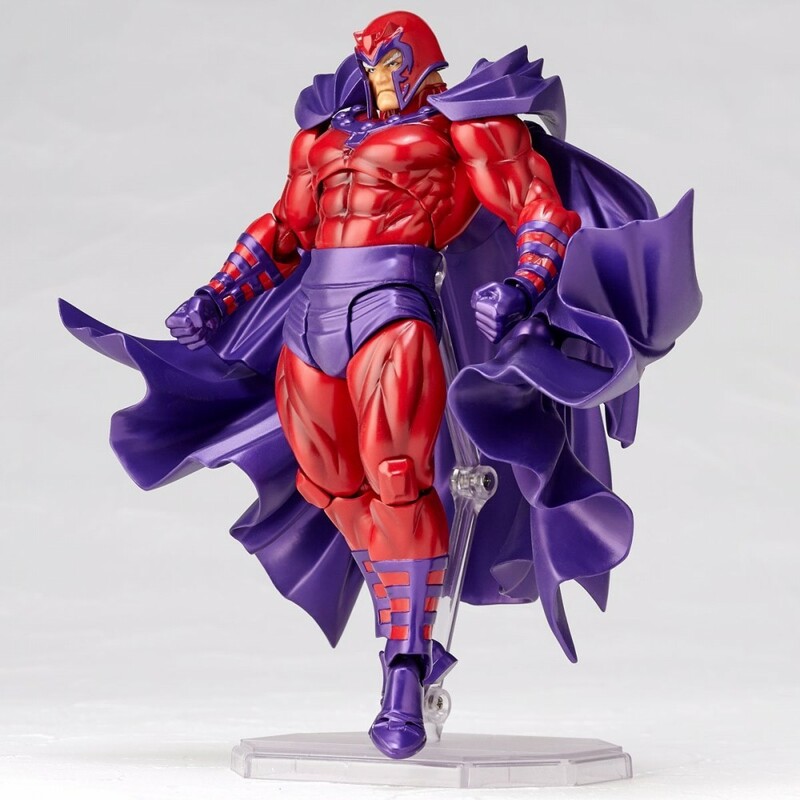 I'll keep my eye on this Magneto when it comes out to see if it is worth getting. This figure does look Amazing and I totally agree the amount of poseability on these guys are out of this world. You can pull off some of the most naturalistic poses with Revoltech figures. On the other hand I don't think that swivel shoulders are anatomically incorrect if done right. Most of them look pretty natural even if the range is not as good. I get your point, but in order to sell the benefits of one thing it isn't always a necessity to trash something else. People tend to do that often. You can like something and that just be the end of it. Last edited by LordSagat; 07-26-2017 at 08:46 AM.. This is the exact reason I'm not attracted to this line..and I've seen them up close and personal. The aforementioned, in addition to odd looking shoulders, etc. But i do agree with the fact that there is no need to trash talk something because you don't like it. One of the arkers here tends to do that often. 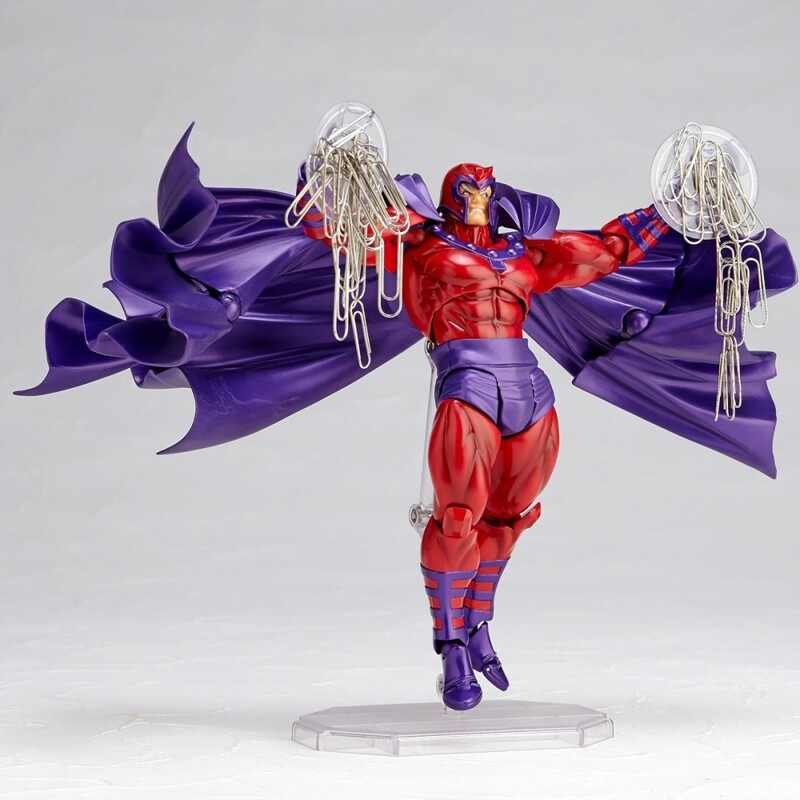 If this scales well with my ML X-Men, I will consider getting this as my Magneto to go with them. This line is more in scale with ML than Figuarts. I'm just waiting for them to introduce a classic Red/yellow IM for me to bite the bullet on this line as it is a bit pricey. But man, are those Spidey/DP/Wolvy/Mags figs looking good! Another win from Amazing Yamaguchi Revoltech. These guys know how to make comic book action figures that jump off the page. No other import or hasbro product comes close to what these pull off in dynamic posing. I like them and I'm glad the line exists but yeah, those exposed joints can be an eyesore and they seem a bit pinheaded as well. 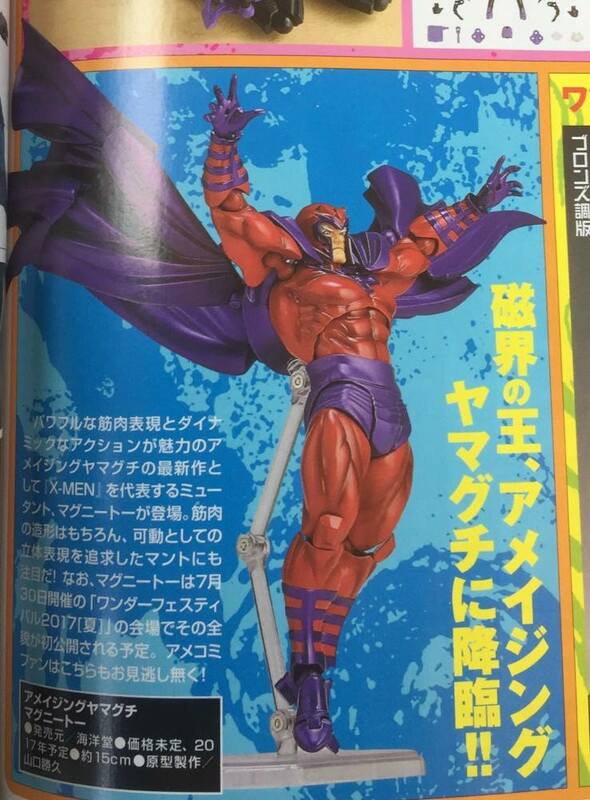 i just saw better pics of the Magneto and ..DAMN...that thing looks NOOOOYCE!! Okay, actual magnetic effects is nice. Now we truly have "The master of magnet!" Jesus, that cape is a nightmare. And I thought the one they used on their Vader was terrible. The rest of the figure is also pretty bad IMO. The usual gappy and ugly joints aside, the head sculpts are just not very good. The only awesome thing about this are the magnetic effect pieces - that's something creative and cool for a Magneto figure. 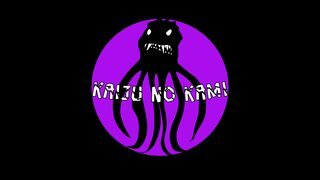 Last edited by RamenRider; 08-03-2017 at 10:53 AM.. I like the magnet gimmick but, since none of the metal pieces would be in scale with the figure it seems a little goofy. Haha I think just about everything thing in this figure is awesome. Even a cloth cape w/ a wire in it will never look as good or have as much presence as this one. The heads are awesome too, I really don't know what you're looking at. Maybe some cheap necklace can double as chains? I bought a ton of little 1mm thick magnets a few years ago to use on toys, I can glue them to something for him to hold up too.